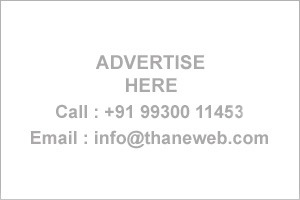 Thane Business Directory - Find list of Neurologists Doctor in Thane, Mumbai. 102,A Wing Raunak Tower,Near Ice-Factory,opp. Sarswat Bank Gokhale Road Thane W.